We are swooning over this boho vibe dorm bedding. 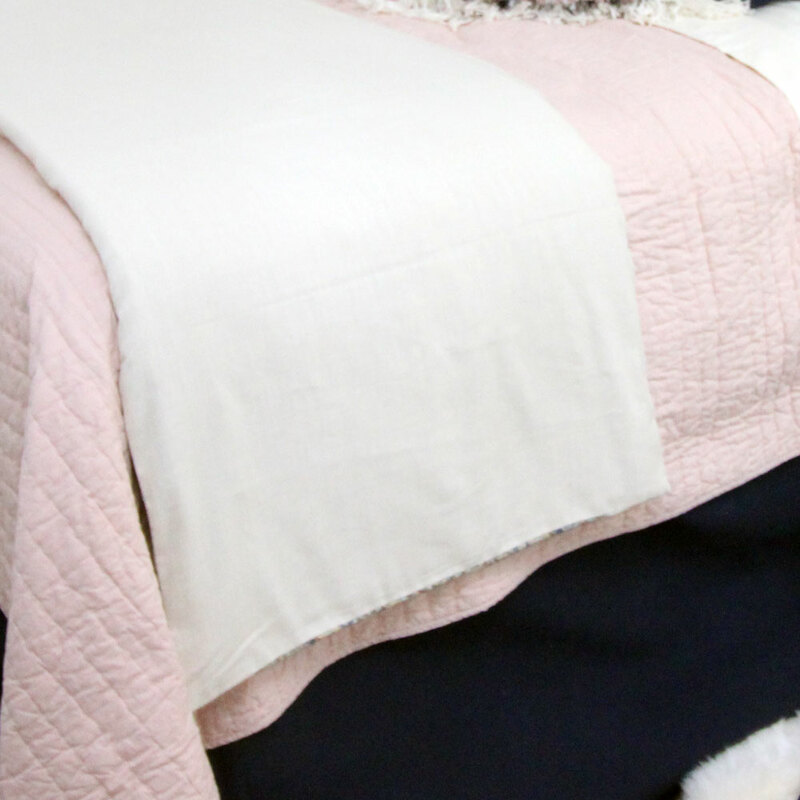 Our best selling blush pink quilt pairs with solid navy, ivory linen and furs, and a pink & navy boho accent pillow that is textured and unique. We are OBSESSED with this Magnolia Home (YES, we are Jojo’s authorized dealer!) 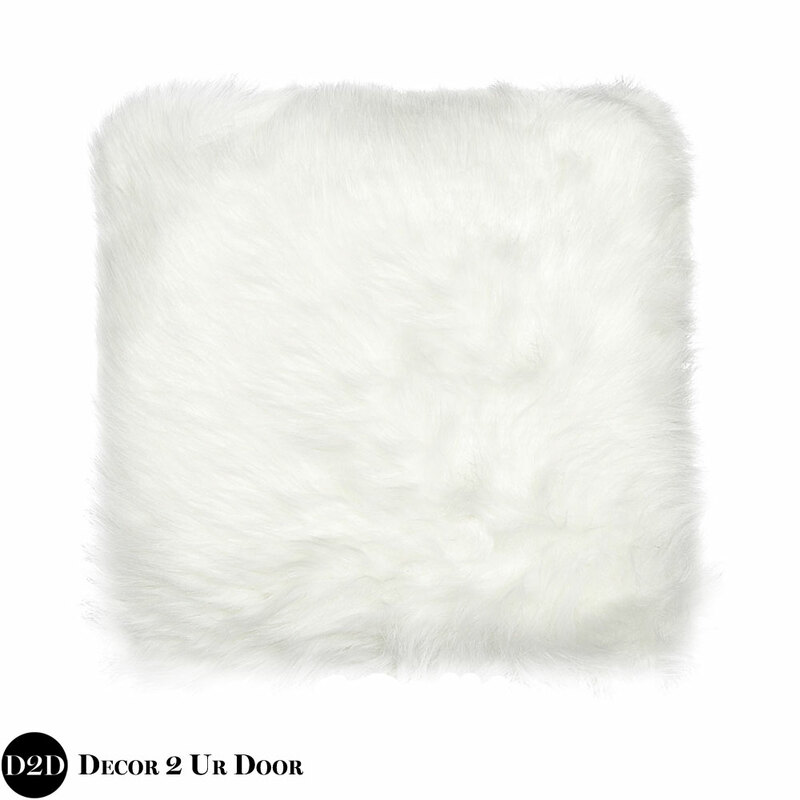 accent pillow - one of Joanna Gaines' favorites! 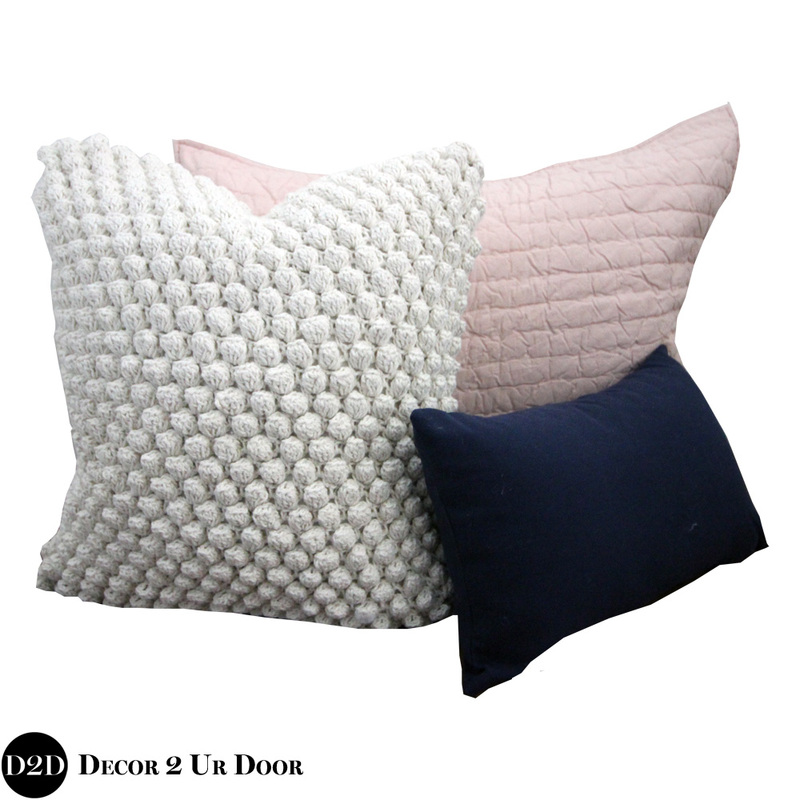 This designer Magnolia Home by Joanna Gaines (think fixer upper) square pillow is the perfect addition to complete your pink and navy bedding - don't forget to add it on to complete the look! I love the color combo of my dorm bedding. I'm disappointed that the Magnolia pillow is sold separately because I had to go over my budget to get it... but I love the overall look.